I’ve continued watching Downton, as time permits. It has moved a little out of the rut that it had fallen into when I did my last post. But I have to admit, the main frustrations I have with it (and with the villains in particular) remain. Still, it’s set in a period and against a backdrop I particularly enjoy. 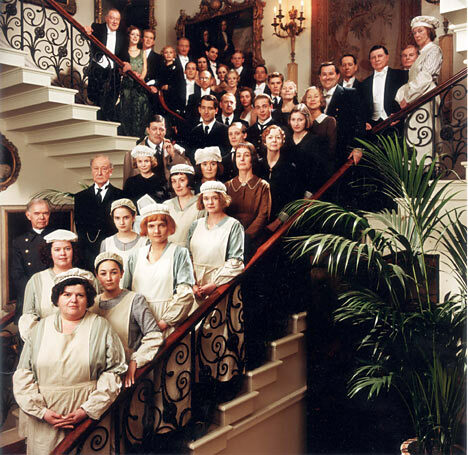 If you’re a fan, something like Upstairs Downstairs is one of the more obvious comparators. 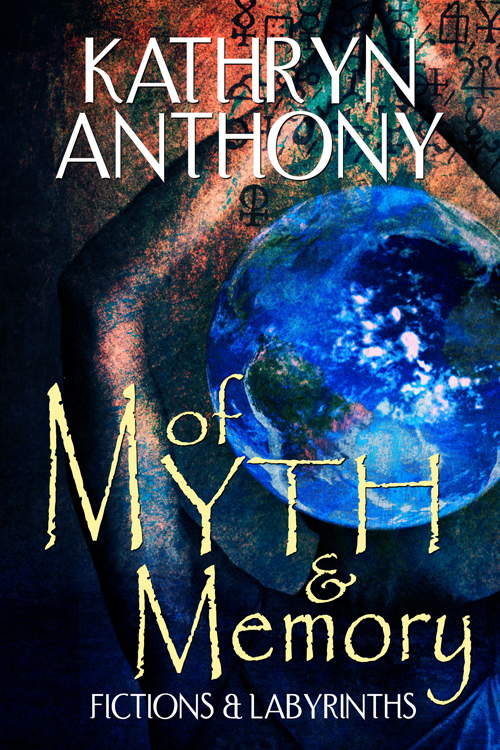 I remember watching some of that, and being initially engaged, before losing interest for some reason, many years ago. Here are some other films and shows that evoke elements of Downton–and which sustained my interest throughout. I know. This isn’t Downton. 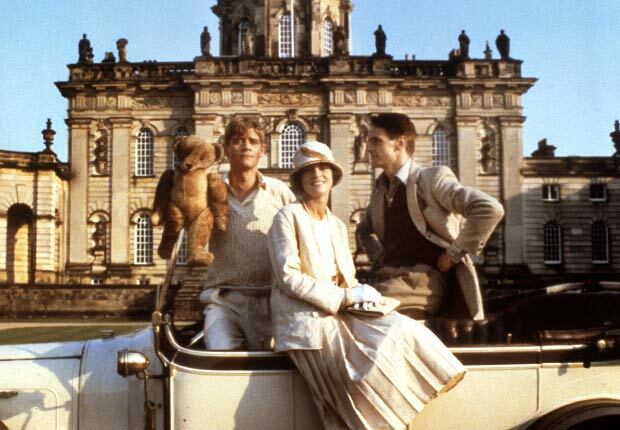 It’s Brideshead, 1981 edition. More on that below. My husband and I have been watching Downton Abbey these past weeks and we’re now partway through the second season (so, you know, here there be spoilers, at least up to part way through the second season–be ye duly warned). We both really liked the first season, and I found the first few episodes of the second season engaging. 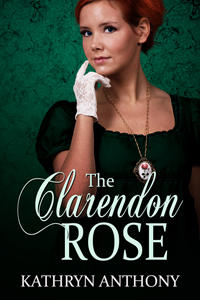 There’s a lot to love–the beautiful setting, the beautiful characters; the fact that the good characters, aside from minor flaws (a temper, an impulsiveness, a peculiar blindness in the context of one’s lady’s maid), are very good; and the bad characters, aside from occasionally redemptive acts, are reliably awful. This means that as viewers, we can feel a kind of safety in watching. Bates will always be quiet, courtly and honourable, even to his own detriment; Lady Sybil will be reliably activist and progressive; and so on.